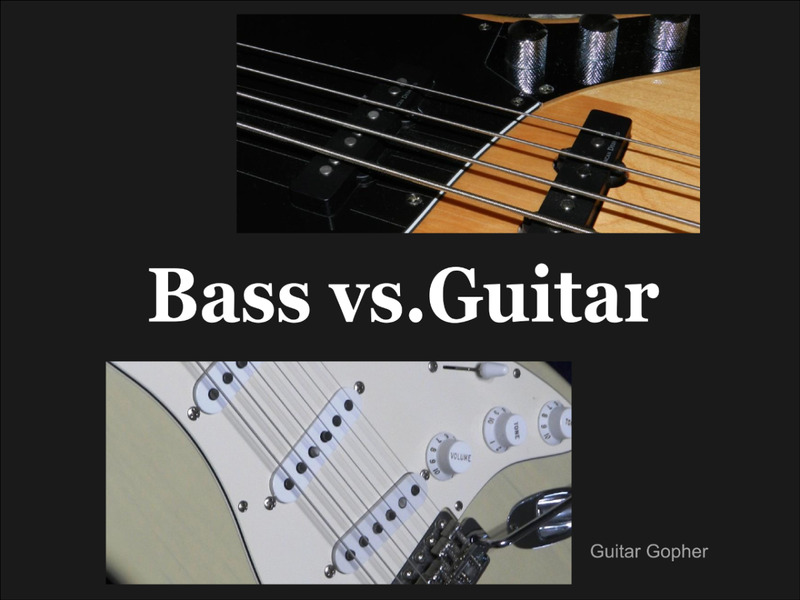 Learn why music theory is important for guitar players. Playing guitar is no different than any other skill: The more you learn, the better you get. Putting some time into the study of music theory can help your playing tremendously, no matter what genre you are into. 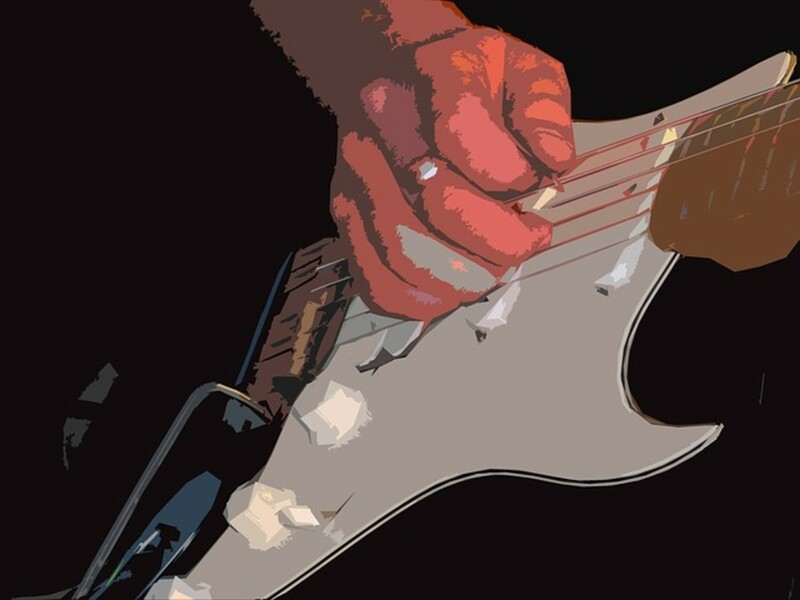 Of course there are many ways to get good at the guitar, and some famous guitar players have truly blazed their own trails when it comes to mastering the instrument. However, they all have one thing in common: Whether they studied music theory or not, they each have a solid understanding of how music works. How music works is a pretty good, though simplistic, explanation of music theory. This is the bones of music, the turning gears behind the curtain. Over countless decades musicians and scholars have analyzed music to determine the why and the how of what makes it sound the way it does. Much of this study is based on the works of the classical masters, but many forms of music have contributed to the overall body of knowledge. The end result is a compendium of useful information that, if studied and understood, can be a tremendous asset to any musician. If you wish to travel to somewhere you have never been before, most people would agree it is wise to bring a map. Sure, you may be able to get there eventually by blundering along and asking directions, but having an accurate map drawn by someone who has made the trip before will make things much quicker and easier for you. Consider music theory your map to becoming a better guitarist. Here are five practical reasons to spend some time on the study of theory. Knowing a little bit about music theory makes it much easier to relate to other musicians, no matter what instrument they play. You can think of it as the language of music. Using mutually understood terms you can better communicate your ideas, and better understand those of other members of the group. If you think this doesn’t matter because you play heavy metal or punk or post-neo-pseudo-grunge or something you’d be wrong. All forms of music have a palette of sounds that define them, and your little musical niche, whatever it may be, is no different. The more you understand about the music you play the better. Playing in bands and working with other creative people is always a challenge, but it gets much easier when everybody is on the same page. 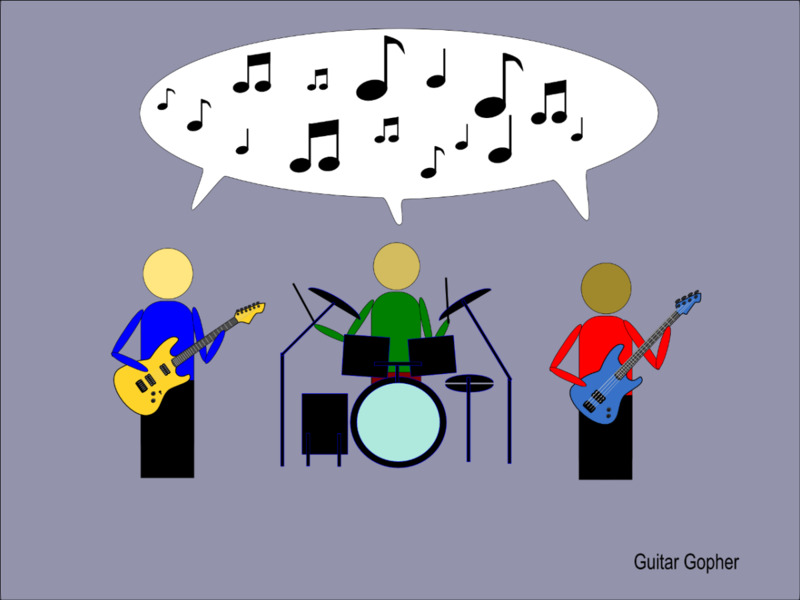 If every musician in the band has a basic understanding of theory, things can go much smoother. Bands communicate better when everyone is speaking the same language. Learning chords is high on the list of priorities for all new guitar players, and even after you’ve been playing for years you’ll still run into chord forms you’ve never seen before. Throw in alternative tunings and it can seem impossible to know every chord you’d ever need to know to master guitar. But there is an easier way, sort of. Every chord is based on a formula, and knowing how those formulas work will let you build any chord you want, even if you have never seen it before. 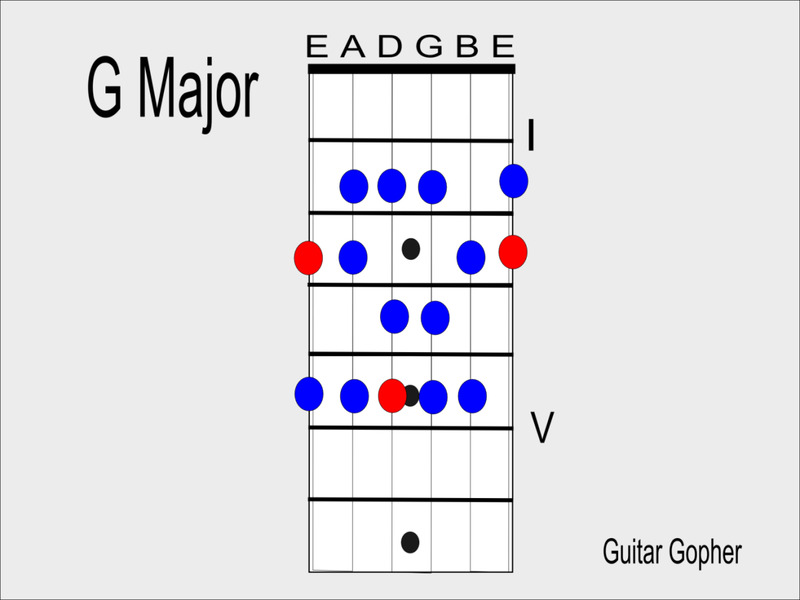 The easiest example of this is the basic major chord shape. This is derived from the first, third and fifth tones of the major scale. Therefore, the formula for a major chord is I-III-IV (1-3-5). Another way of saying this is the root - major third - perfect fifth. Every chord has a specific formula, and armed with this knowledge you can build any chord thrown at you. 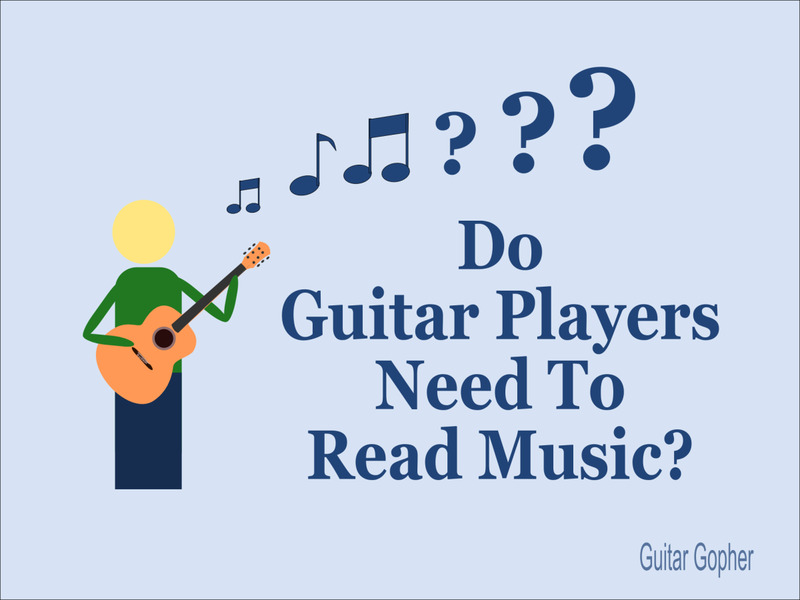 Of course this means you need to know the notes of the fretboard and understand scales, among other things. In other words, you have to learn a little music theory! 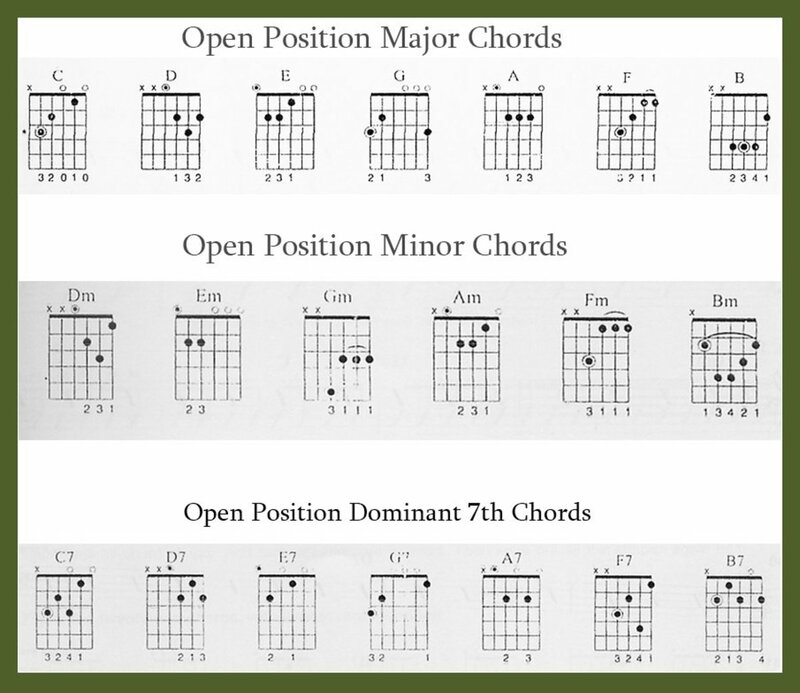 Understanding how chords are put together has benefits that go far beyond a simple shortcut to learning any chord. The relationships between tones is one of the most important things you will need to grasp as a musician. There is no better way to get a handle on this than learning scales and modes. 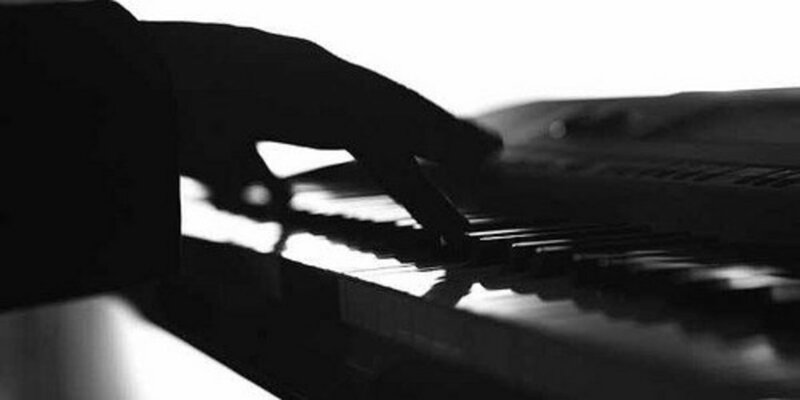 A basic understanding of scales is a prerequisite to the chord building discussed above. Put simply, chords are based on scales. Chord progressions and melodies are based on scales. Harmony is based on scales, and understanding many other key terms depends on a basic knowledge of scales. Learning scales not only improves your ear and your understanding of music, it improves your technique. Frequently practicing scales up and down the fretboard is the best way to work on your fretting-hand technique. If you also make sure to incorporate economic picking-hand technique there are few better ways to get good at the physical part of guitar playing. Learning and practicing basic scales helps you better understand music. Some guitar players are lucky enough to form a band with a bunch of friends in high school and go on to big-time success. For the vast majority of us, playing music means working our way through a string of bands and musicians until we find something that works. When your band crumbles and it is time to hit the pavement in search of a new group of musicians you will encounter all kinds of people. Some are professional, skilled and driven. Others are sloppy, unreliable and tough to work with. Guess which group tends to be more versed in music theory? Good musicians interested in long-term success know the more they can do to improve their playing the better are their chances of getting in with other good musicians. Being quirky and unique is fine for rock stars, but if you are really interested in a career as a guitarist you have to approach guitar in a professional way. Auditioning for a band is a job interview. Knowing music theory is one way of making sure your resume is up to snuff. Want to be able to pull face-melting guitar solos out of your back pocket at will? Don’t we all! If you’d like to learn to improvise on guitar, you’d better study music. 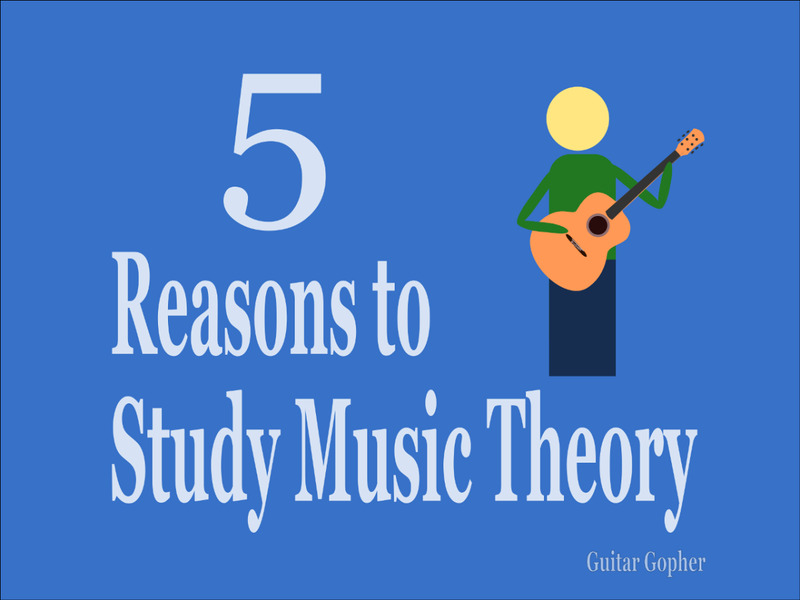 Here all of your study comes together, and you get down to the root of why music theory is so important. That is, understanding how to put musical tones together in a way that sounds good. That’s really what it comes down to, right? When you are improvising a solo you have to do it on the fly, so all of that work practicing scales and working on chord progressions will pay off. 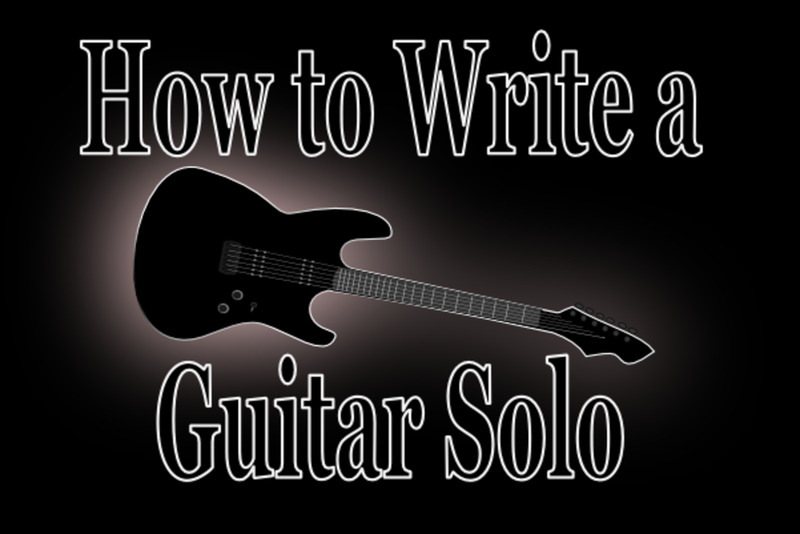 But knowing a little theory will also help your writing, both for solos and for songs in general. When a guitar player can improvise and create music as easily as if they were speaking words, you know they have a strong command of the instrument. You can get there by trial and error, and many of the greats did just that. But studying theory is a quicker path, the map to your success. Look, playing guitar is supposed to be fun. You don’t need to spend endless hours studying theory, unless that is your idea of fun. Instead, develop a program where you can learn something new on a regular basis, perhaps once a week. 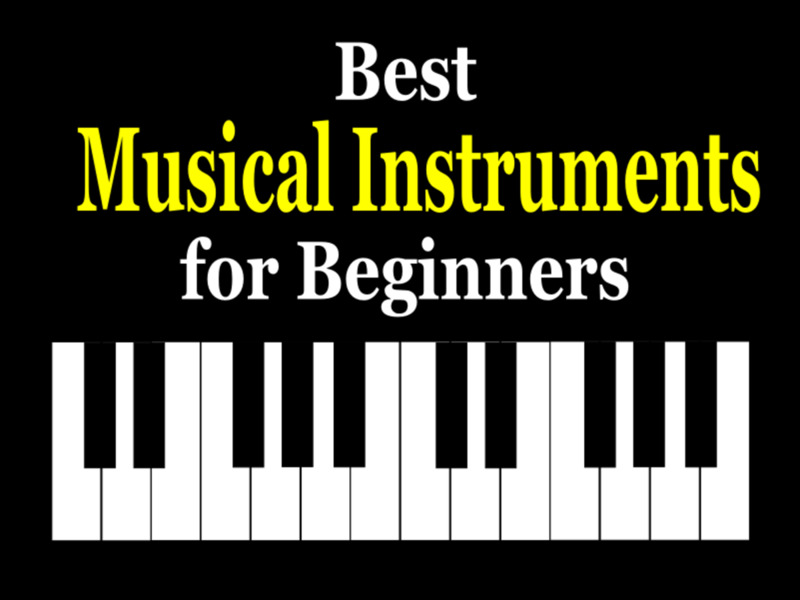 Every little bit of knowledge helps, and over the weeks, months and years your understanding of the instrument will grow. You can learn by taking lessons, through books, DVDs or with your computer. It really doesn’t matter, as long as you are moving forward and always trying to improve. Remember, you are going to be at this guitar thing for a long time. Learning to play an instrument is a marathon, not a sprint. That’s a trite and overused expression, but it is really true in this case. So, don’t get overwhelmed, and keep on practicing. If you stick with it, you will get good at guitar! Good luck! Your opinion: How important is music theory? Is studying theory worth your time? It is very important, and should be the focus of any serious guitar student. 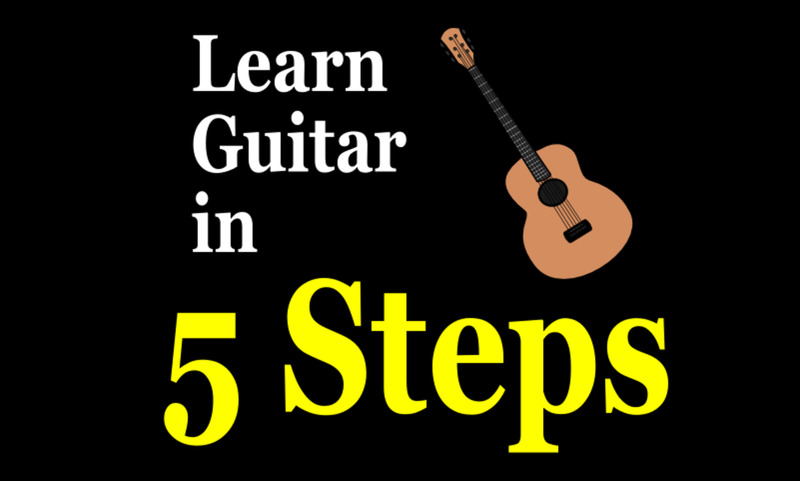 It is important, but there are other aspects of learning guitar that are important too. It is worth a glance, but don't spend too much of your time. Pfft! I don't need no stinking music theory.